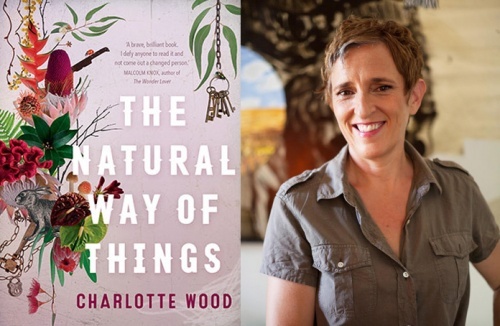 “THE Natural Way of Things”, by Charlotte Wood, has been chosen as the 2019 University of Canberra Book of the Year. The UC Book Project, now in its seventh year, provides a selected book to all commencing students and staff at the University with the aim to generate conversation and engagement within the community. Along the way, it also provides a considerable boost to the career of any chosen writer through the lift in sales. 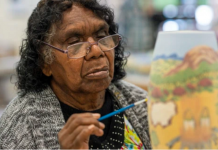 Popularly tagged as “‘The Handmaid’s Tale’ for the 21st Century”, Wood’s book follows the story of a group of young women being held captive in the Australian desert. The book was also was the winner of the Stella Prize in 2016. 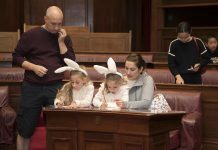 It was selected by a panel of experts, including Prof Nick Klomp, Prof Jen Webb, UC librarian Christian West, Canberra author Craig Cormick and PhD student Ian McHugh. Prof Klomp said he hoped that the book with engage a wide audience with its universal themes of power, morality, judgement and friendship. “The themes, language and flow of ‘The Natural Way of Things’ are enthralling, and I have no doubt that students and staff will be glued to the story as soon as they turn the first page,” he said. 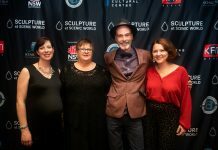 Previous winners have included “Jasper Jones” by Craig Silvey, “Room”, by Emma Donoghue, “The Rosie Project” by Graeme Simsion and “The Strays” by Emily Bitto.